This is a good example of how we can help bring your gym into the 21st century!! In 1998 we placed their first gym floor for the Church. 21 years later, their floor needed to be renew. 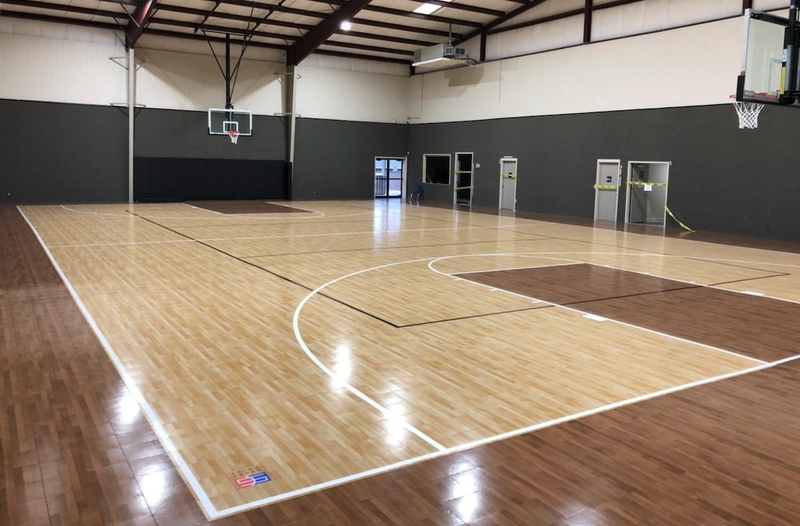 Together with the Church we created the best option for their future gym. Want to Read more indepth information about this interesting project? Or see the Before and After Pictures? Click on the link below to go to the Case Study.